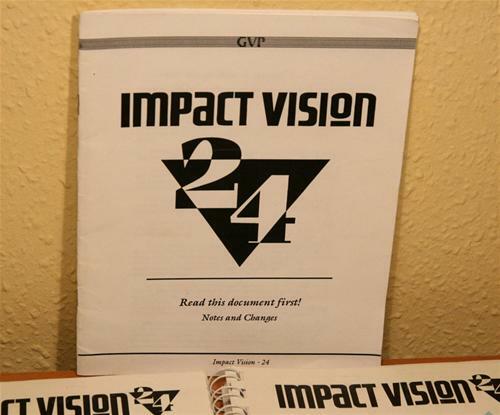 The ImpactVision 24 is a full length Zorro II framegrabber with limited "graphics card" support. 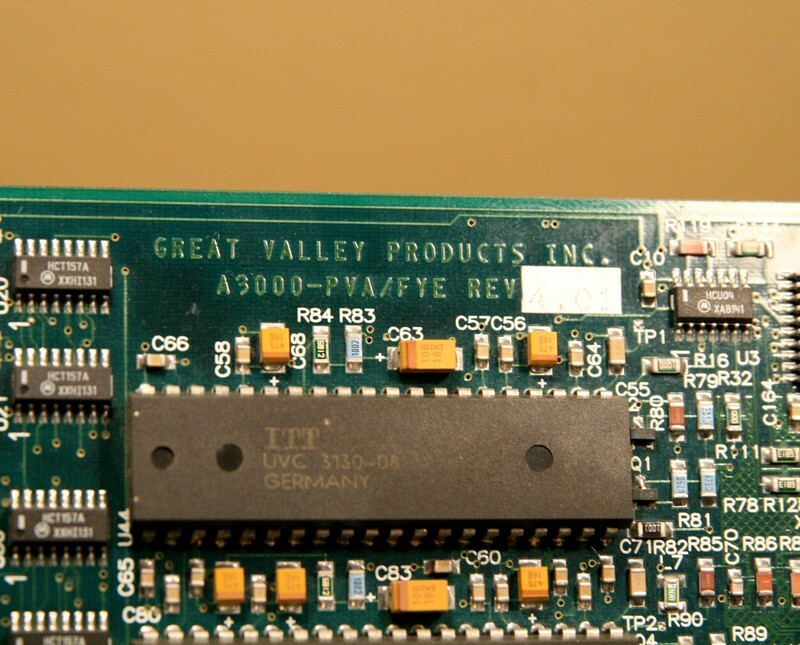 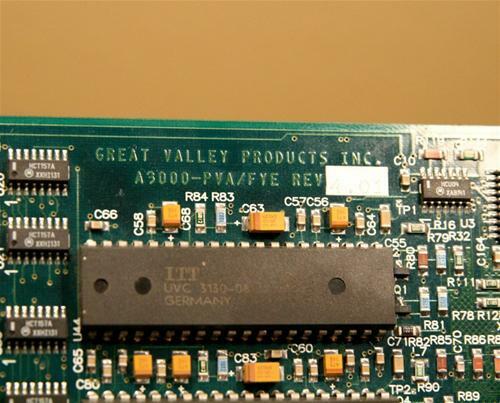 Although this card is listed as an RTG graphics card, the only support it has in this respect is with the ancient EGS system, so it is not clear how well the IV24 performs as an RTG card. 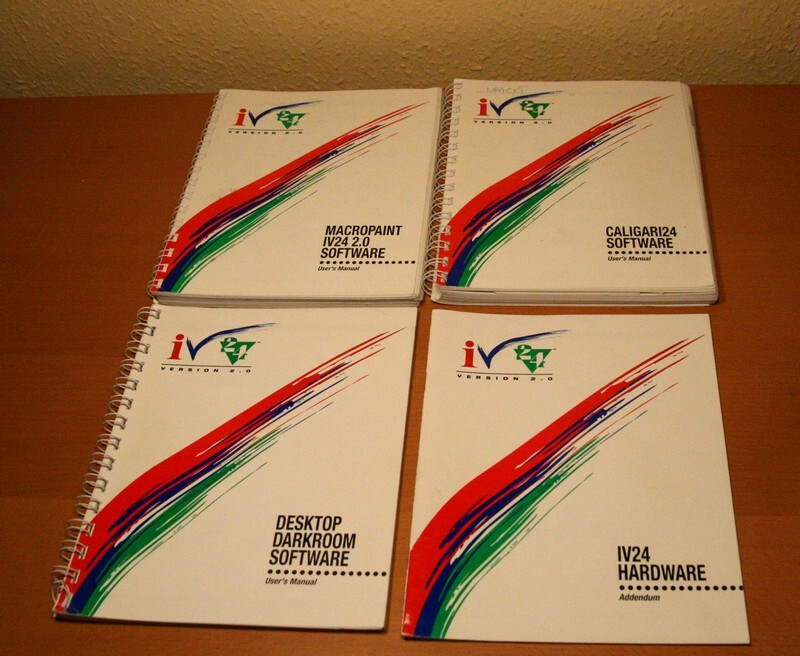 There are two versions of the ImpactVision 24, one which is designed for use with the older ECS/OCS video slots, whilst the newer version (eg Rev 8) which is designed for use with the AGA video slot as found in the A4000 series machines. 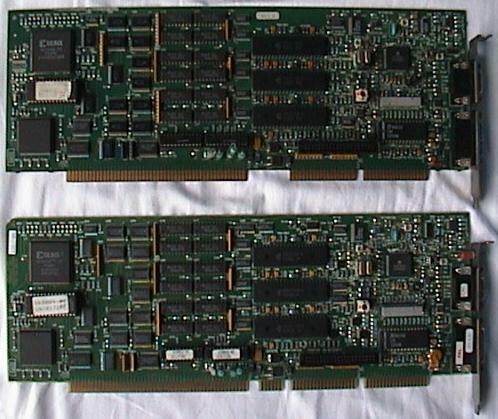 The card contains 1.5MB of RAM and is capable of capturing at 768x580 in 24bit and supports PiP (Picture in Picture). The card includes a standard 15pin (possibly 9pin?) 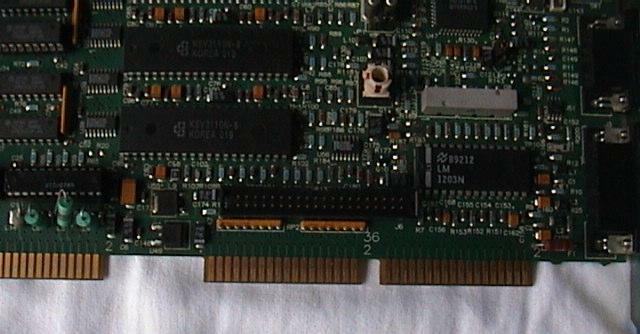 VGA/SVGA connector which can output video at both 31Khz and 15Khz. 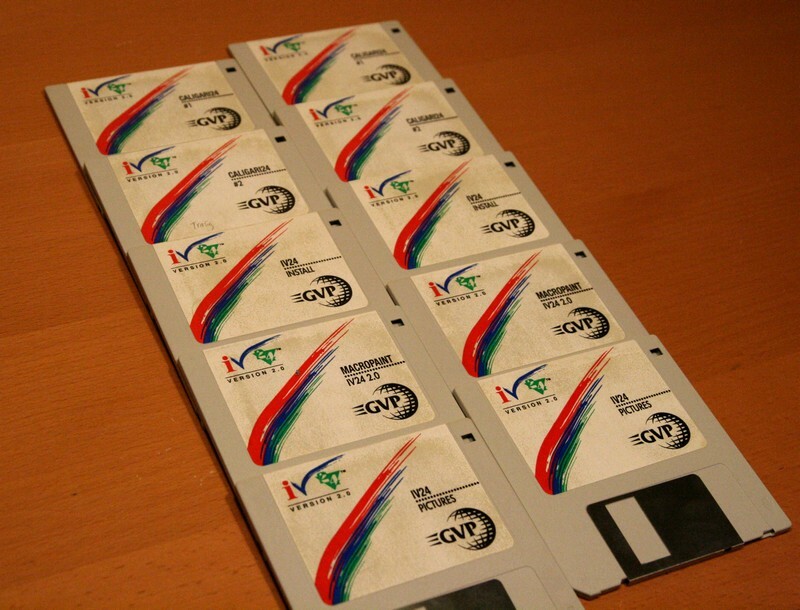 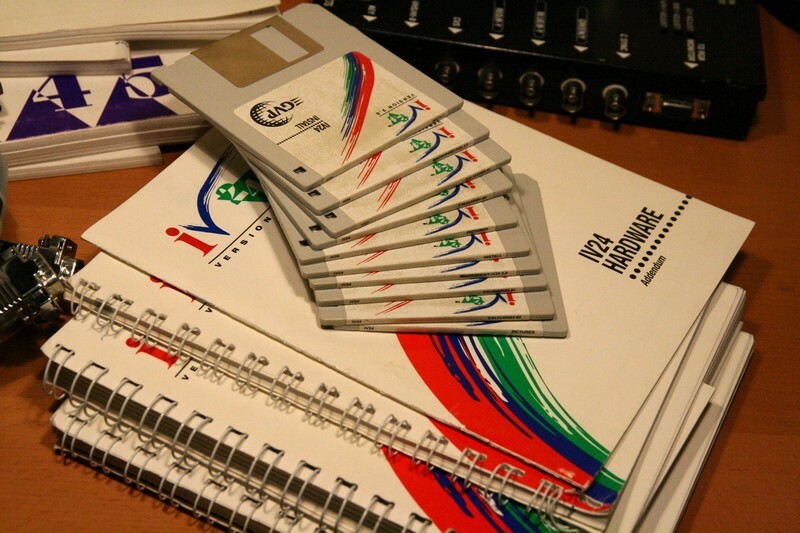 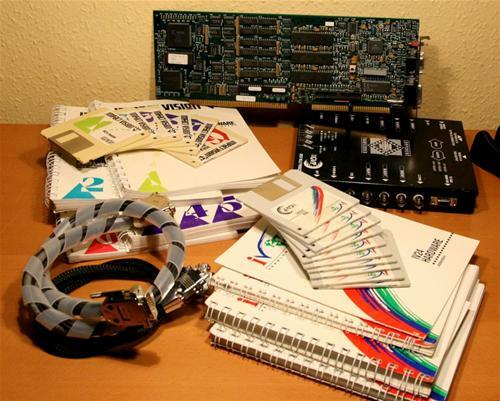 The card was usually supplied with IVPiP, IVCP, IVGrab, IVView, IVRead, IVCMD, Scala, Calligari and Macropaint. There are at least 5 revisions of this card. 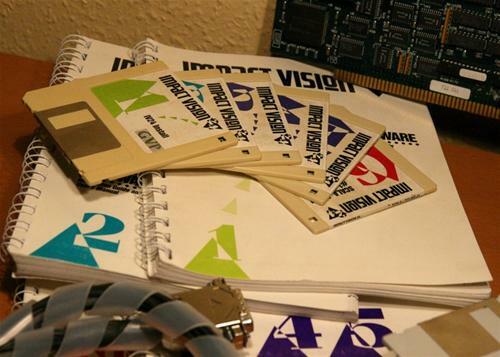 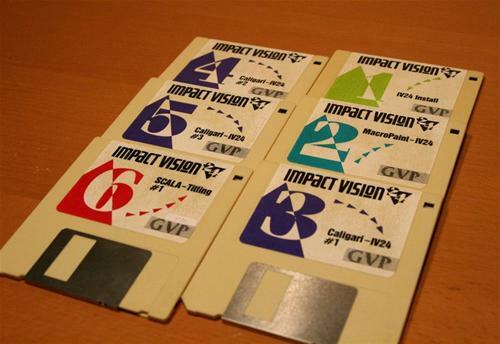 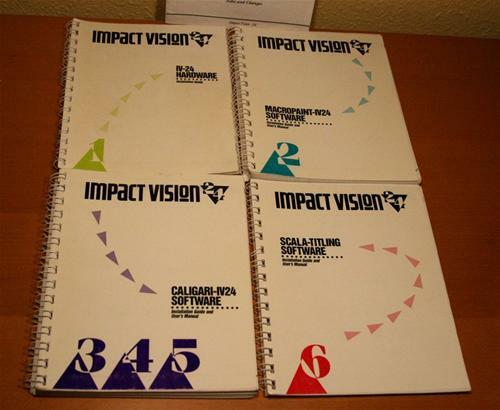 Revision 5 cards using 3.10 ImpactVision ROMs have been reported not to function correctly in an A4000 with Kickstart 3.0. 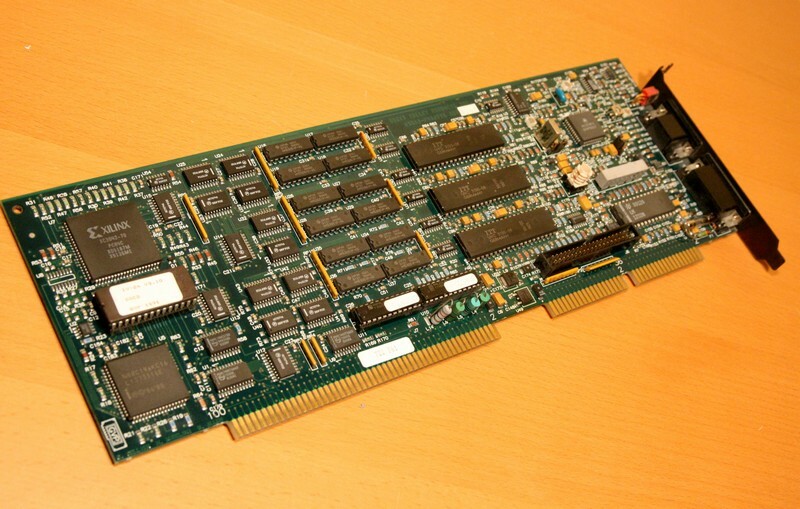 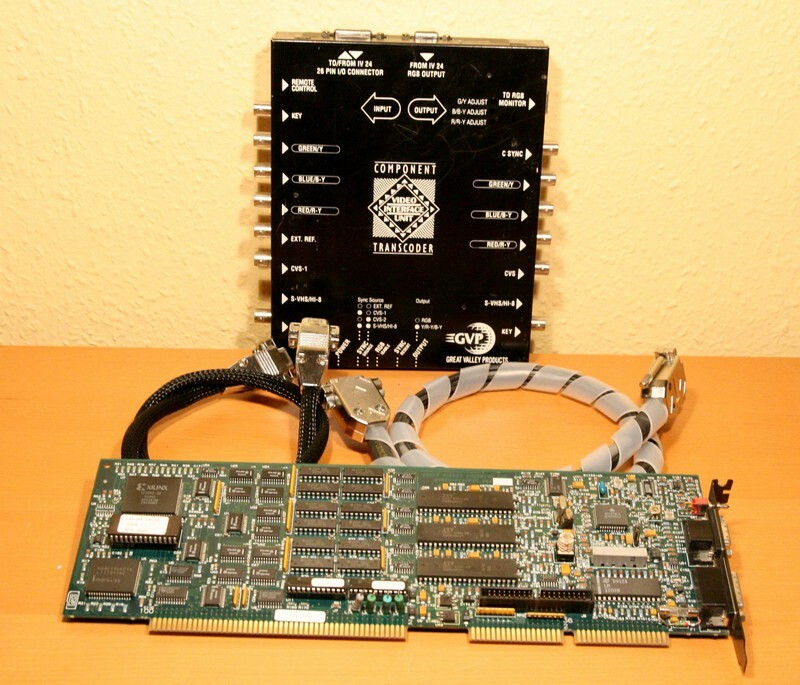 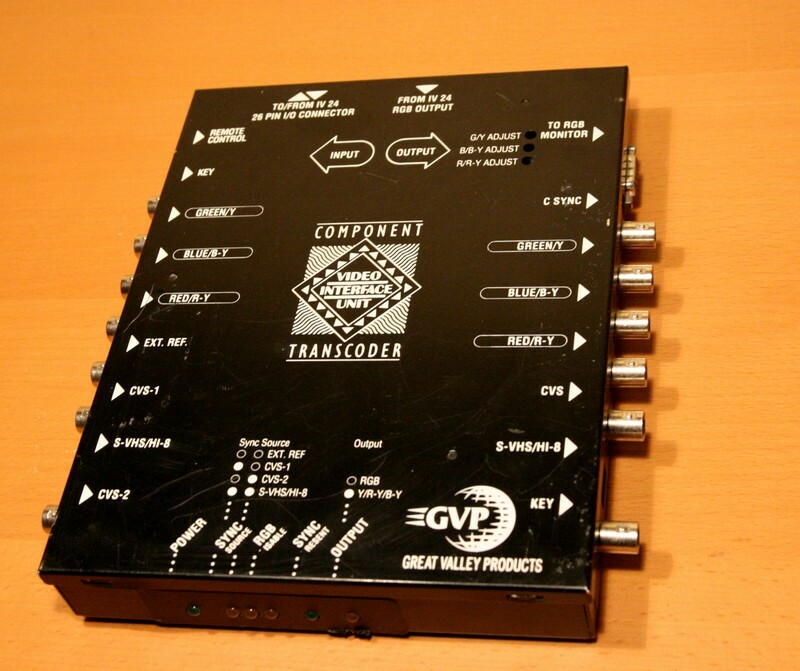 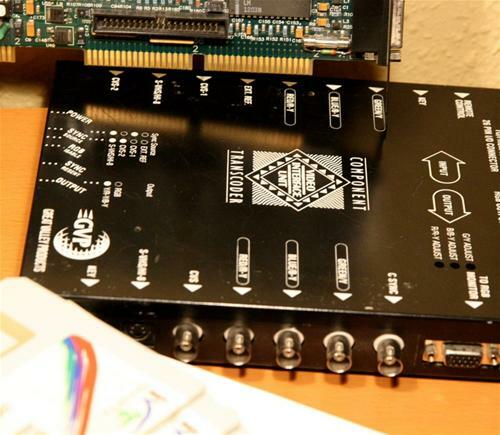 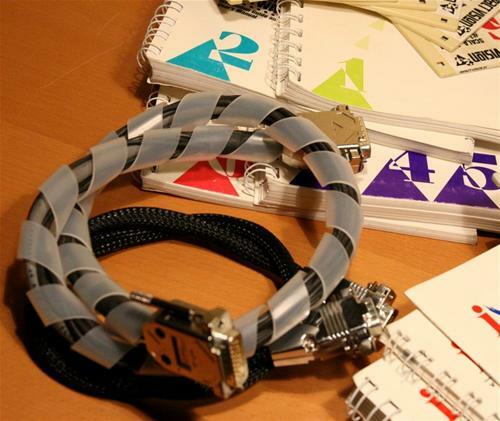 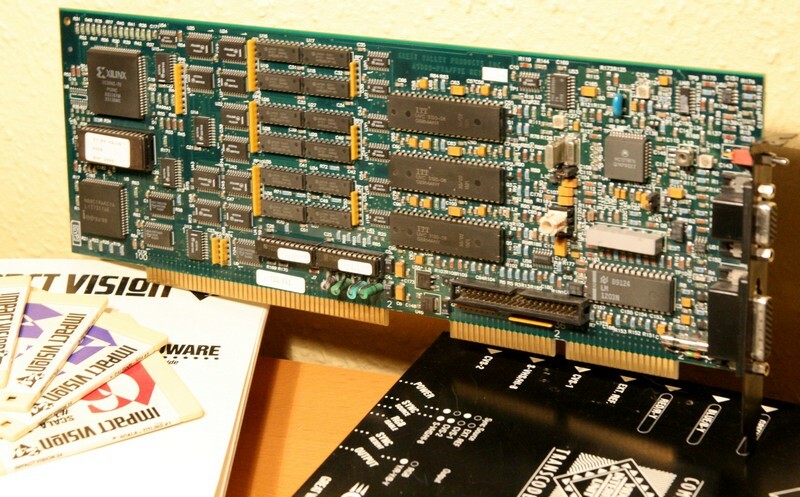 Several other units were designed for use with this card such as the RGB Splitter and Component Transcoder. 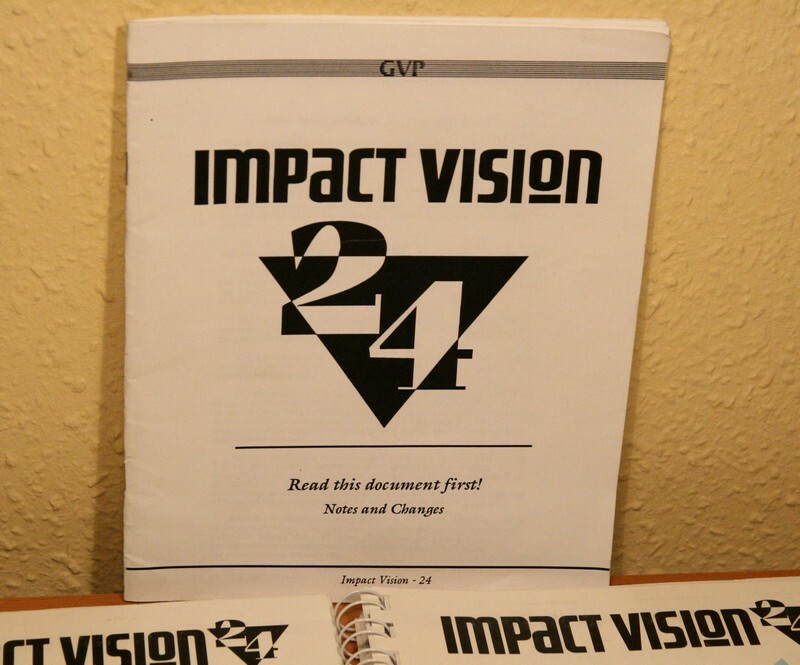 Page contributors: Antoine Dubourg, Jan Pedersen, Severino CM.